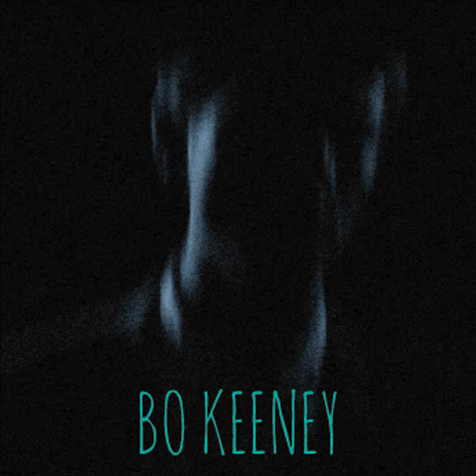 The first single from Filthy Boy’s debut album, available on limited edition 7″ vinyl. 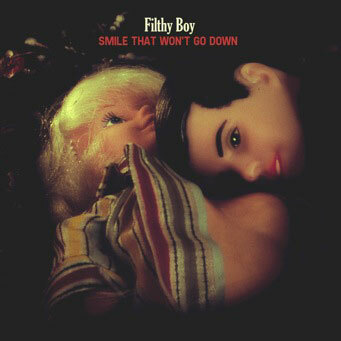 The debut album by Filthy Boy, releases on Stranger Records. 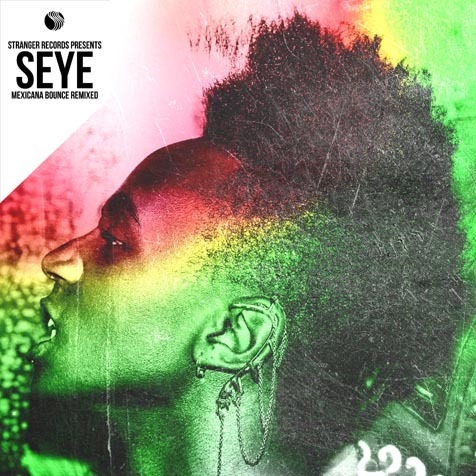 EP of remixes of Seye’s second single, ‘Mexicana Bounce’. 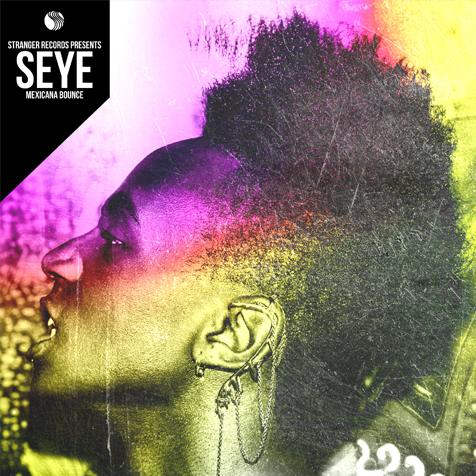 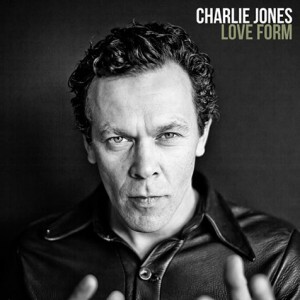 The second single from Seye out on Stranger Records. 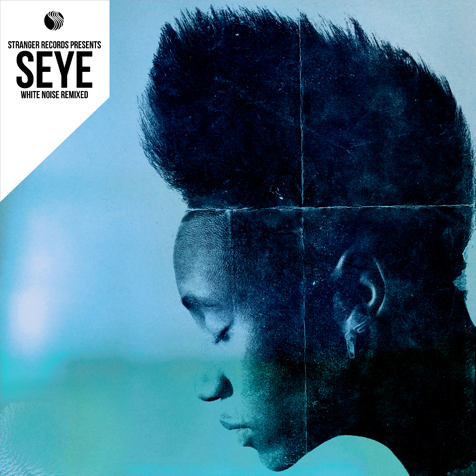 Available as a digital bundle, this package of remixes shows a variety of different versions of Seye’s debut single ‘White Noise’. 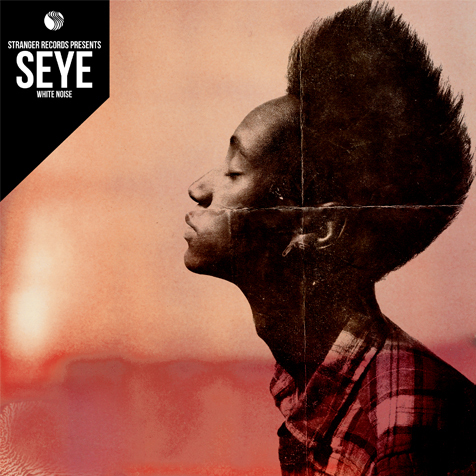 Available digitally and as a 7″ Picture disk, ‘White Noise’ is the debut single by Seye on Stranger Records. 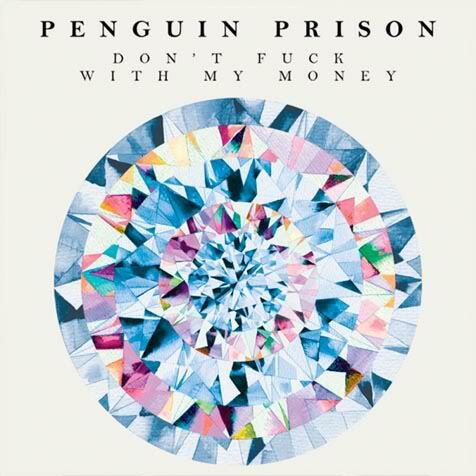 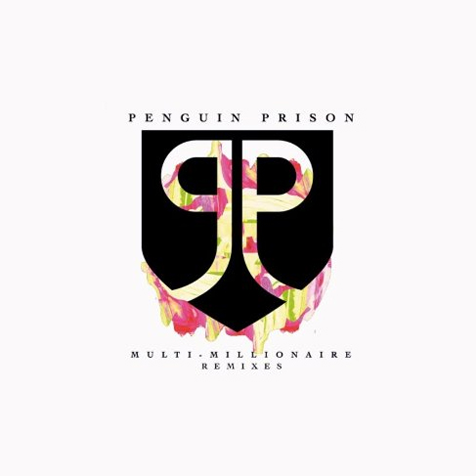 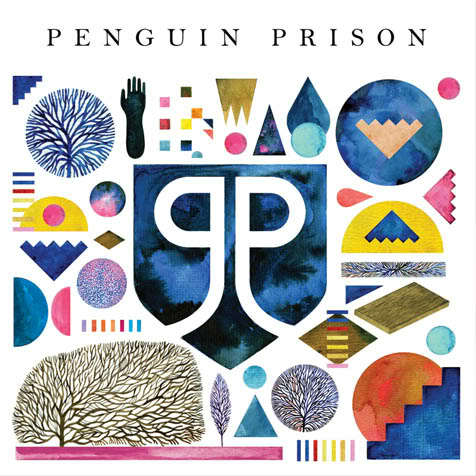 PENGUIN PRISON is Chris Glover: After spending time between New York and London recording his self-titled debut with Dan Grech-Marguerat (The Vaccines, Radiohead, Scissor Sisters), Penguin Prison is finally able to release the finished product on Monday 5th September 2011 on Stranger. 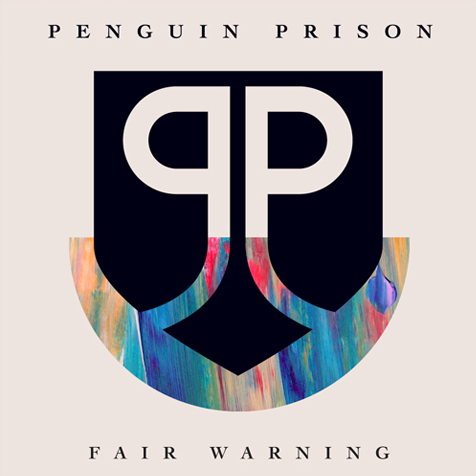 Limited edition 7 inch picture disc vinyl, featuring the tracks Video Games and Blue Jeans. 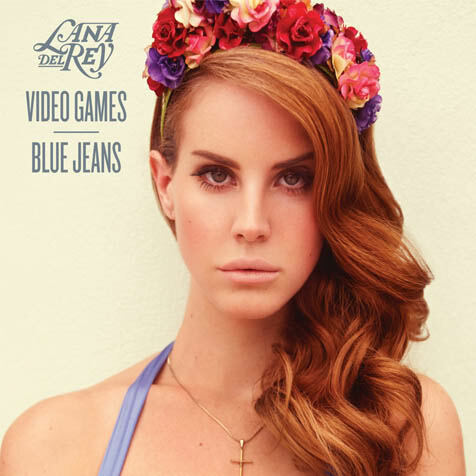 The first 100 copies will be individually hand signed by Lana Del Rey. 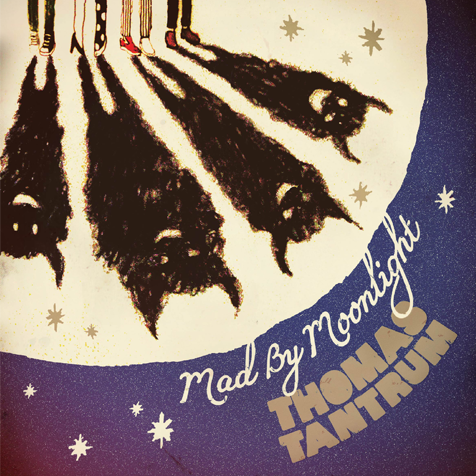 ‘Mad By Moonlight’ is the glorious second album from Southampton’s super talented Thomas Tantrum. 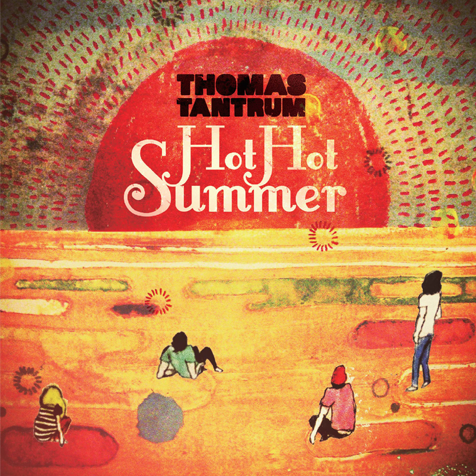 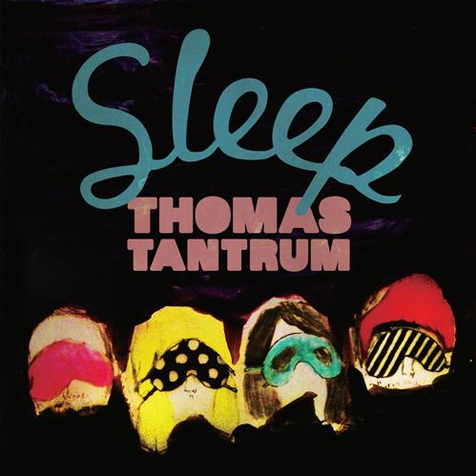 A polished, verging on perfect, indie-pop proposition, the all new Thomas Tantrum come bearing scrumptious melodies, lyrical sophistication and, for the very first time, the occasional synth.